So in the UK, we haven't seen the sun out properly in a good few months! And although I love winter time, I'm ready to say goodbye to this dreadful weather and say hello to some sun. 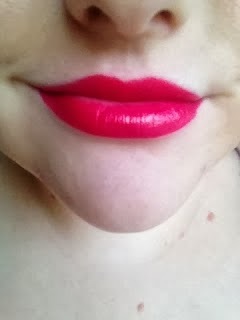 In an attempt to make me feel a bit better I've decided to blog about the lipsticks I can't wait to wear in the Summer! 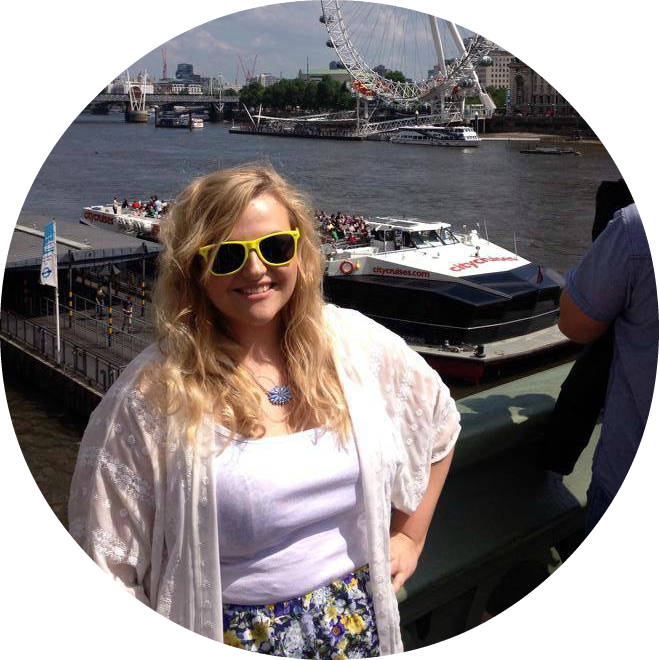 I've put a mixture of high-end and drugstore brands so there's something there for everyone! I want to apologize in advance for the pictures of the swatches on my lips, I had to take them on my iPhone as I didn't have my camera with me at the time. 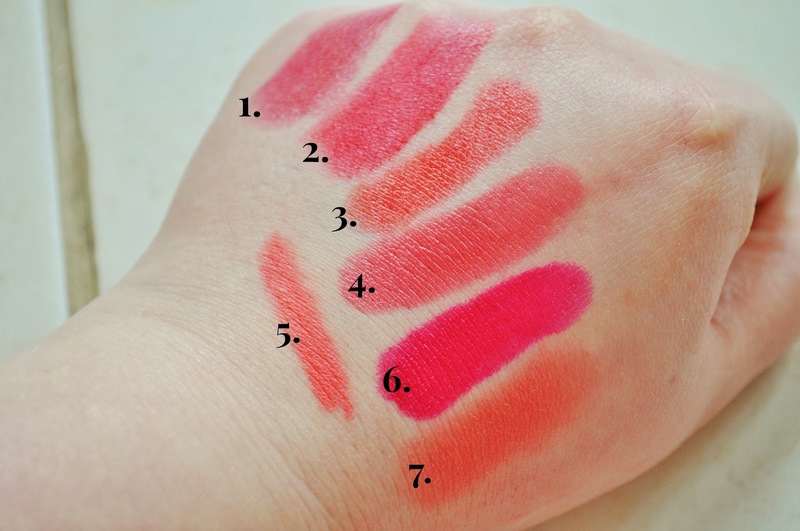 The lipsticks I've chosen today are a mixture of reds, oranges and pinks. One in particular may be more of a winter shade, but I've chosen it because it has flecks of gold shimmer in it and in the sunlight in looks really beautiful. Here are the lipstick on the lips, I've forgotten to take a picture of the elf lip liner sorry, but I'm sure you will see it more often in posts to come! A pretty sheer pink colour with quite a lot of glitter in it. If you're not into glitter in lip products, I wouldn't recommend this shade. But if you are it's a gorgeous soft colour perfect for those days where you don't want to wear a bold colour. p.s this lipstick is only £1! This is one of my favourite MAC lipstick shades ever, it's a gorgeous pinky coral shade and is perfect for summer. It's one of MAC's Cremesheen lipsticks and one of my favourites types as it's long lasting and it's so creamy on the lips. This is the shade I mentioned earlier about not being a typical summer shade, however the gold shimmer in it catches in the sun so beautifuly and the pinky red undertones come out. It's such a stunning underrated colour. I also love the feel of this lipstick as it's similar in feel to Crosswires but slightly less creamy and longer lasting. I wouldn't normally put a discontinued lipstick on here but I love it so much and I can't wait to use it in the summer. It's almost like velvet on the lips and the colour pay off is excellent. If you're interested in this lip colour you can buy it here. 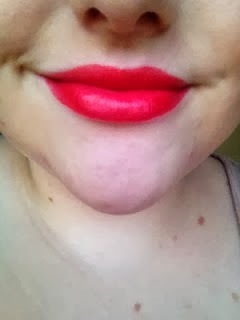 I absolutely adore everything about this lipstick; the texture, the colour and its pay off and the overall packaging. 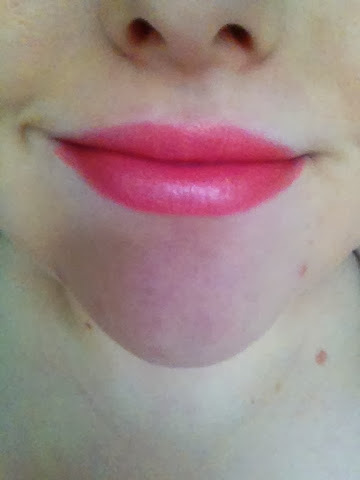 I do like Clinique lipsticks and chubby sticks and I don't think they get enough credit in the blogger world. 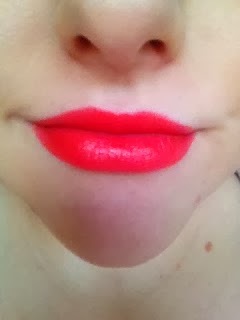 This lipstick is an orange with red undertones and is such a gorgeous colour, it just screams summer when you see it. It's very moisturising and long lasting and I can't wait to use it more often. 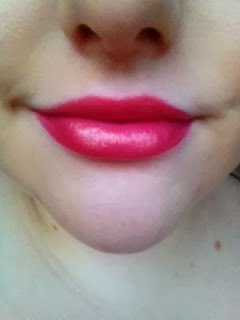 This gorgeous fuchsia pink lipstick is perfect for all you bold pink lovers! It's glossy and one of the nicest colour finishes I've seen in a lipstick. As much as I love this colour I must warn you; don't get this on your skin as it stains! 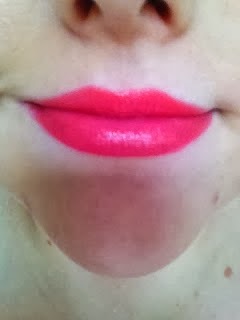 I hope you're all looking forward to summer, if you are let me know what lipstick you like wearing in the summer! Have a great week. They're great for £1, obviously not the best formula but for a £1 you can't go wrong! Thank you, I can't wait either! Ah, that damn sun is hiding in Sweden as well! Could see a peek of it today, but still freezing outside! Good we can use makeup to get some shine ;) I find the Clinique Lipstick in Rosette drop dead gorgeous and I would defiantly use it for spring as well! Thank you, I'm wearing it today! Thanks for stopping by, hope you enjoy trying out a few high end lipsticks! MAC's Saigon Summer is the best thing ever!